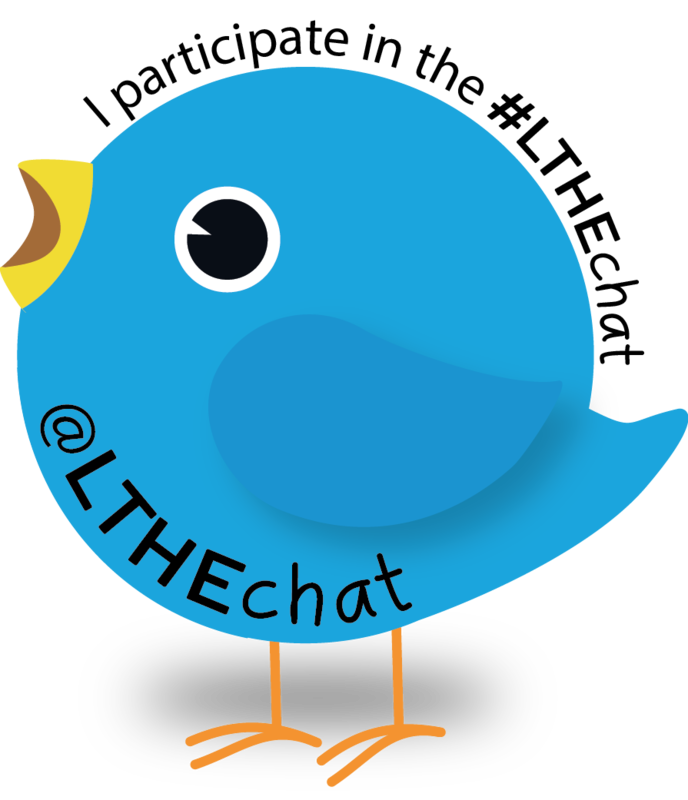 My first job will be to create the Storify for LTHEchat 45 (the first bilingual LTHEchat) which has guest facilitator Julie Tardy (@jtardy81). It takes place at 8:00 pm GMT on Wednesday 10th February. Looking forward to it. If you want to join me, these instructions may be helpful. Because I couldn’t attend last Wednesday’s LTHEchat on using music creatively to enhance non-music teaching faciliated by Chris Wiley (@chris_wiley) I made a Storify of it. There’s also an official Storify story published on the LTHEchat blog.